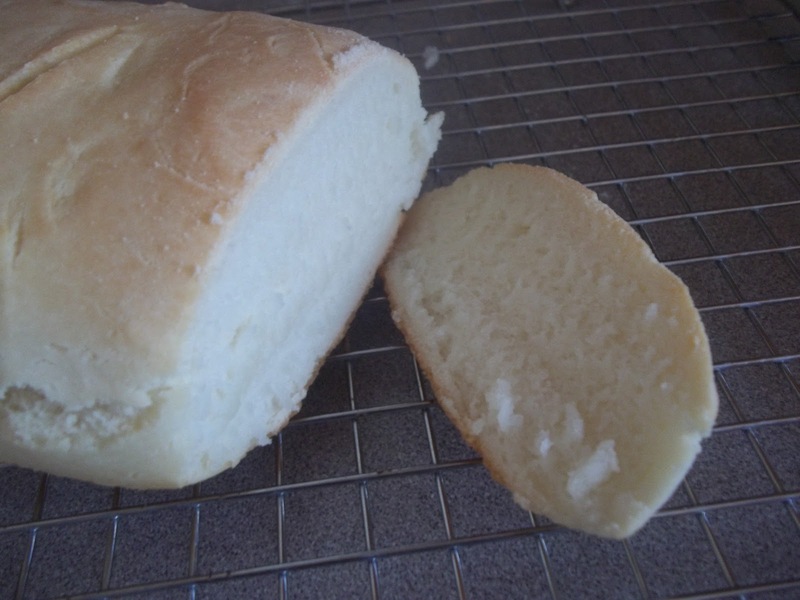 I decided to have my first go at a gluten free bread that I can use for sandwiches. This recipe is really easy and tastes fabulous. I have made a honey wheat bread before I had to go Gluten Free but never attempted a simple white bread. This is another regular recipe that I used a gluten free flour on. In a bowl add salt, sugar, shortening and milk to bowl. Stir, then add the yeast/water mix. Slowly mix in 2 cups of flour. score dough by cutting 3 slashes across the top with a sharp knife. Put in oven and bake for about 45 minutes or until golden brown. Some things to note: I skipped step 6 and 7. I also did not let it rise for 30 minutes after forming into a loaf shape. I have never had a gluten free dough rise when attempting stuff like this because the dough for me has dried out during the rest periods. Once I figure out how to get it to rise, or at least make a bigger loaf, I will revise the directions. If you have any tips or suggestions feel free to leave a comment! 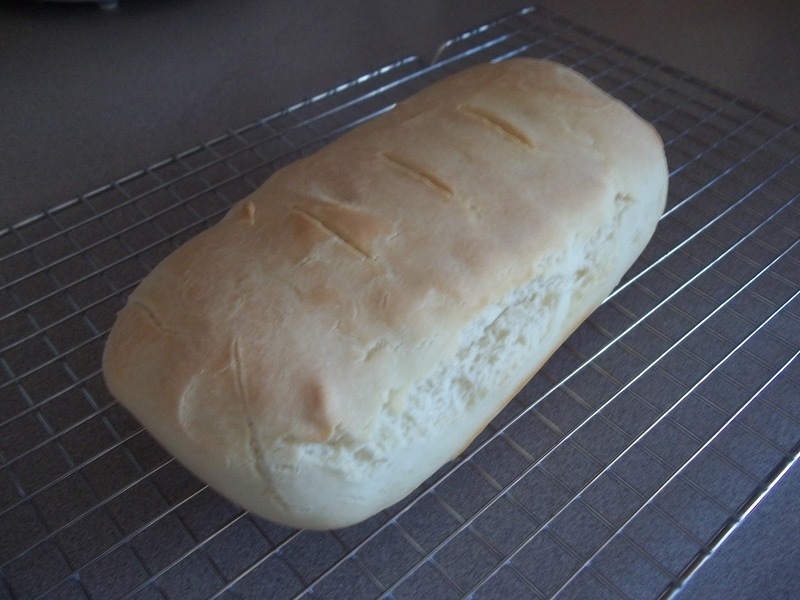 This entry was posted in Bread, Recipes on December 23, 2011 by Kandi. I have not heard of them. We normally eat Rudi’s (my daughter loves their bread). We are actually going to be moving in a few months and I may have to start ordering my stuff from online so I will keep them in mind. Thank you for sharing!